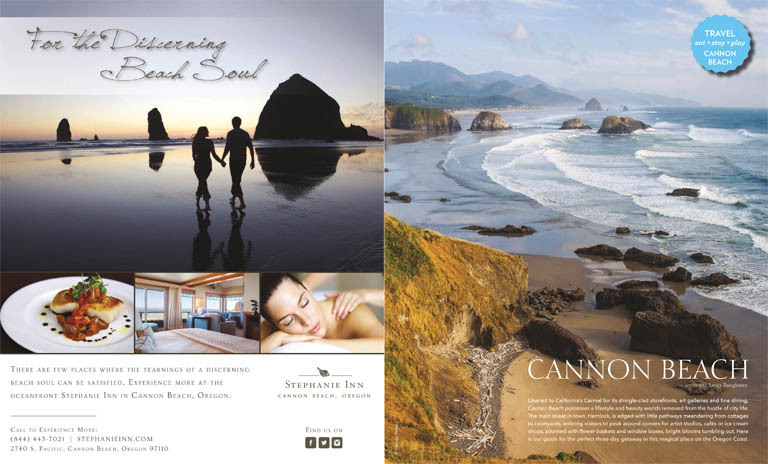 It’s no wonder National Geographic named Cannon Beach one of the world’s 100 most beautiful places in a recent issue. The iconic basalt sea stacks that line Cannon Beach are rich with marine birds and intertidal creatures. Whale watching or wine tasting? In Cannon Beach, visitors can enjoy both. 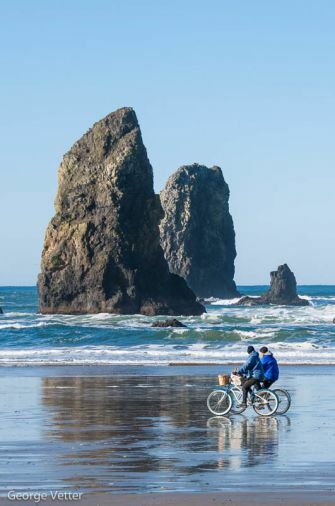 Outdoor enthusiasts and foodies alike can all feast on the natural wonders here, whether it’s a low-tide stroll in the tide pools at Haystack Rock, an afternoon glass of wine from a beachfront rental, or a bowl of Oregon clam chowder. Love gardening and cottage architecture? 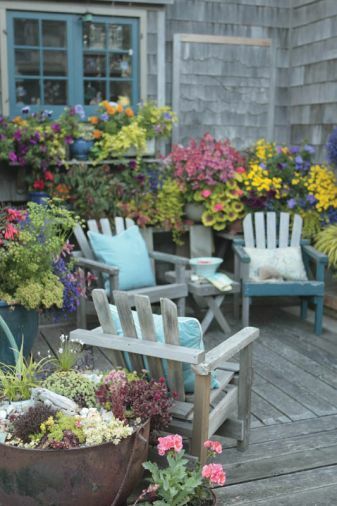 Plan on attending the annual Cannon Beach Cottage & Garden Tour for a weekend of music, gardens and home tours. The event takes place one weekend in September, usually chosen based on the hope for better weather, but it always occurs rain or shine. You can tell Sesame + Lilies at 183 N. Hemlock is owned by an artist. Painter Diane Speakman offers beach-inspired home goods in soft watercolor tones. There are four miles of walkable beaches rich with marine life. The best time to go is at low tide. After you’ve taken the family to search for must-stay-there starfish and anemones, stroll along Cannon Beach’s main street, Hemlock, for a treasure to take home. Old or new? You never know what you’ll find at Found at 1287 S. Hemlock. 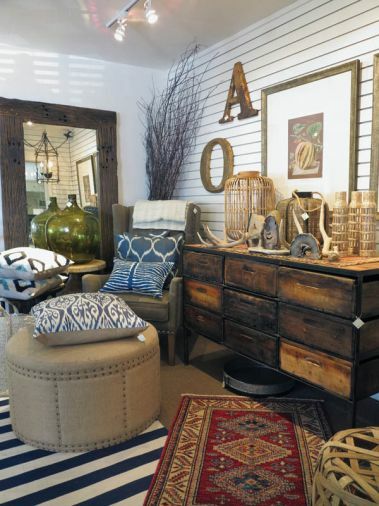 Owner Ann- Marie Radich (not shown) opened the store in 2008, and curates a changing collection of old and new furnishings and décor. Deubers, at 172 N. Hemlock, has been selling shells, souvenirs and postcards for so long that adults who shopped there as kids are now coming back with their own kids. Sure, you can grab a cup of Joe anywhere, but Cannon Beach’s can’t-miss coffee shops like Harding Trading Coffee, above, are worth the wait. Sleepy Monk Coffee roasts its own beans, and locals line up early here. Insomnia Coffee is loft-like, in a light and spacious contemporary site downtown. Sea Level Bakery + Coffee is oh so hip. 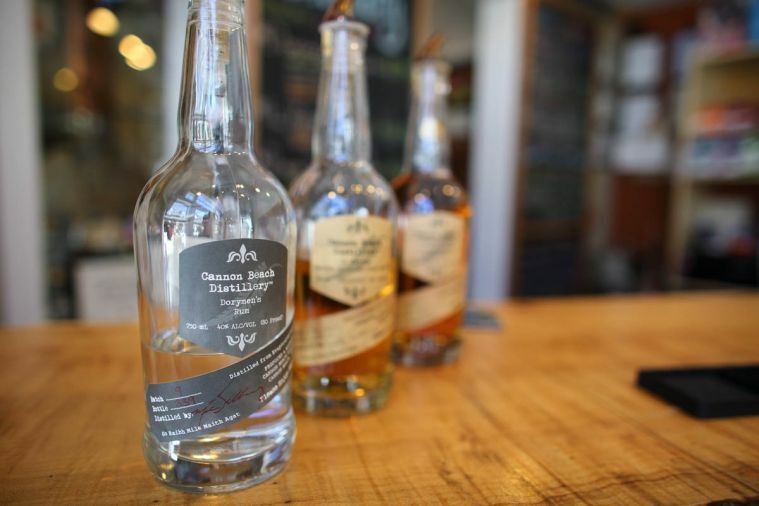 Cannon Beach Distillery makes small-batch spirits on site. Stop by for a sample of Dorymens’ Rum or Lost Buoy Gin. Downtown at 255 N. Hemlock. 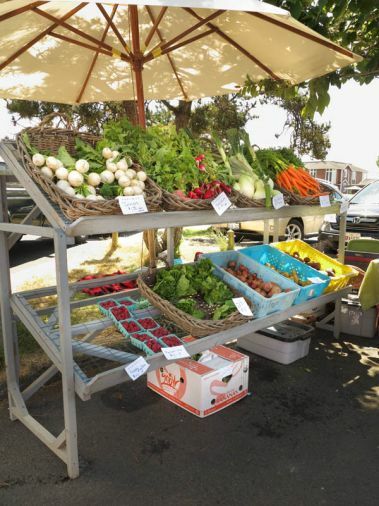 The Cannon Beach Farmer’s Market is open Tuesdays 1:00-5:00 from mid-June to late September. Shop for vegetables, flowers, pasture-raised meat, organic cheese and artisan food. 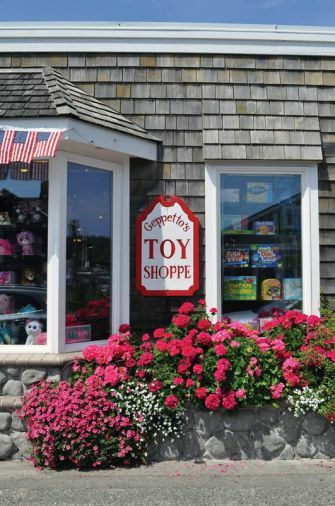 In midtown, at the intersection of Hemlock and Gower, Geppetto’s Toy Shoppe, 200 N. Hemlock, is a delightful destination for little visitors. Shelves are stocked with games, books and puzzles. 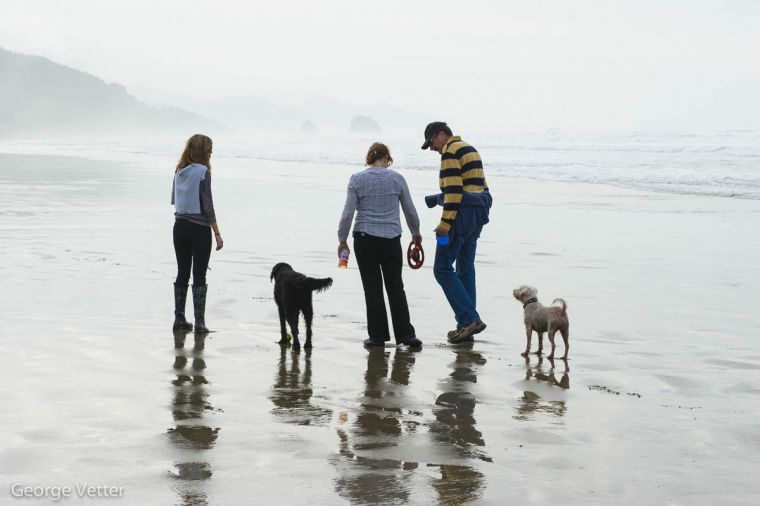 Likened to California’s Carmel for its shingle-clad storefronts, art galleries and fine dining, Cannon Beach possesses a lifestyle and beauty worlds removed from the bustle of city life. 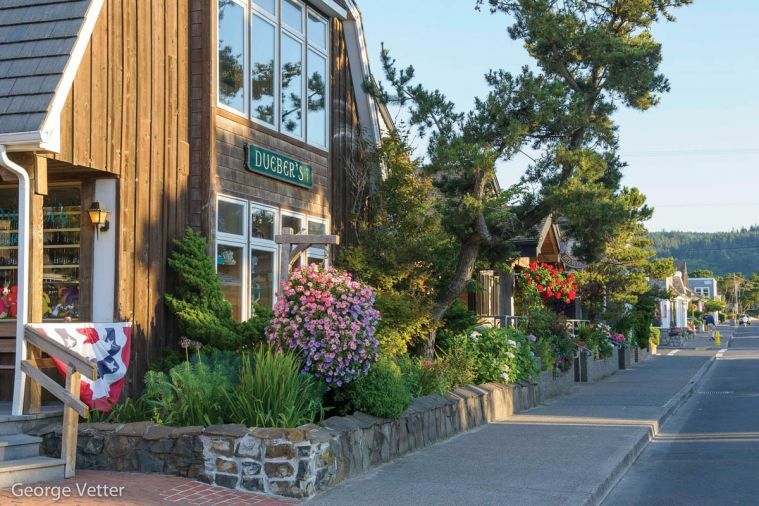 The main street in town, Hemlock, is edged with little pathways meandering from cottages to courtyards, enticing visitors to peak around corners for artist studios, cafés or ice cream shops, adorned with flower baskets and window boxes, bright blooms tumbling out. Here is our guide for the perfect three-day getaway in this magical place on the Oregon Coast. Start your day with breakfast at the Lazy Susan Café. Like an oversized doll-house, the Lazy Susan sits just off Hemlock in a cozy courtyard shared with the Coaster Theater. Omelets are a favorite choice, and fresh pastries, such as the delicious marionberry scones, are equally tempting. It’s cash only, but there is an ATM at the bank across the street. After breakfast, stop next door at Provisions 124 to plan a picnic. Provisions 124 is a new gourmet market fully stocked with artisan cheeses, charcuterie from Olympic Provisions, olive oil and balsamic vinegar. 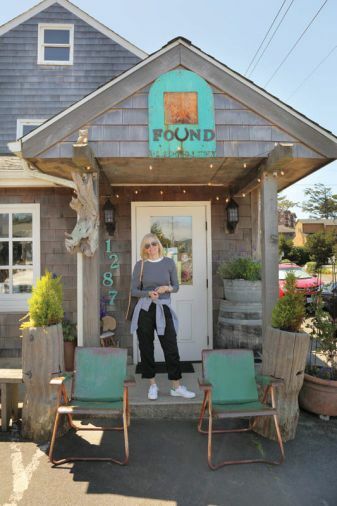 Choose a bottle of wine at the neighboring Wine Shack, also owned by Steven and Maryann Sinkler, then dash up the street for a loaf of Haystack Bread from the Cannon Beach Bakery. The Christensen family has been baking this coastal favorite for nearly 30 years. Once the morning clouds clear, visit Ecola State Park near the town’s north entrance. The drive to the park, right out of a Grimm fairy tale, is narrow and windy, and not suitable for RVs and trailers. Arrive early to avoid long lines during peak seasons and be prepared to buy a parking permit. Take in the cliffside viewpoints from the comfort of your car, or hike along a trail. 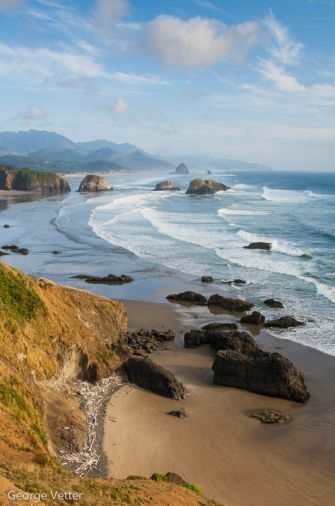 The Oregon Coast Trail includes an 8-mile segment up and over Tillamook Head to Seaside, as well as a shorter 2½ mile historical interpretive route called the Clatsop Loop Trail. Both trails begin at the Ecola Point parking area, but can also be accessed from Indian Beach father up the road. Simple beachcombing and tidepooling is also a delight at Crescent Beach near Ecola Point and at Indian Beach itself. Unpack your picnic here. A day of adventure calls for a sweet treat or local libation. Kids and the young at heart can buy salt water taffy or ice cream at Bruce’s Candy Kitchen. Adults can head to the Cannon Beach Distillery, where owner/distiller Mike Selberg welcomes tasters of his award-winning spirits. Selberg crafts small batches of whiskey, gin, rum and agave, often selling out the day he sets them on the shelves. 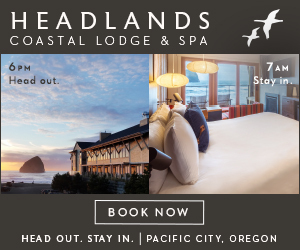 When it’s time to retreat from the marine air, check into one of Cannon Beach’s award-winning hotels. Families will enjoy the pet-friendly cottages and oceanfront suites at The Ocean Lodge near the south entrance to town. Down the street, the elegant guest quarters at the esteemed Stephanie Inn will appeal to visitors with a taste for luxe linens and European refinement. In 2015, Travel + Leisure magazine named it one of the world’s top 500 hotels. For dinner, consider a splurge at the four star Stephanie Inn Dining Room. 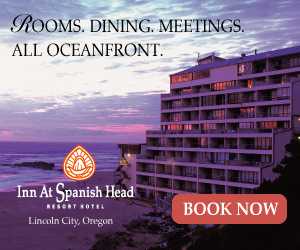 It’s widely regarded as the Oregon Coast’s premier restaurant, and the culinary team there is passionate about cooking seasonally and locally. Food suppliers are proudly listed on the menu, and often include Fish Tail Salmon Fishing, Jacobsen’s Sea Salt and Kingfisher Farms, less than 20 miles away in Nehalem. On a recent summer evening, Executive Chef Aaron Bedard prepared wild Chinook salmon with grilled zucchini napoleon, roasted broccolini, baby carrots and saffron Provencal sauce. 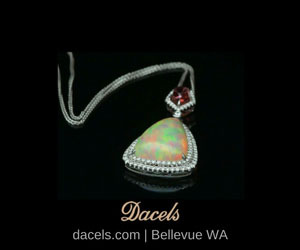 He suggested pairing it with a white Pinot Noir from Hawks View, a family-owned winery in Oregon’s Chehalem Mountain. Other fine dining options include Newmans at 988, Wayfarer Restaurant, the Irish Table, and Driftwood Restaurant. If you’re in the mood for a brewpub, try Bill’s Tavern Brew House downtown. Bill’s beers are all crafted on site on the top floor of the shingled tavern. Popular beers include Duck Dive Pale Ale, Blackberry Beauty and Foggy Notion Weissbier. Bill’s sister tavern, the Warren Hill Brew Pub, in a historic house surrounded by red crocosmia and purple hydrangea, has a welcoming outdoor patio with a peekaboo view of the ocean. The next morning, have breakfast at your hotel or stop by the Sea Level Bakery + Café for a cup of Stumptown coffee and freshly-baked scone or quiche, then stroll through the boutiques and galleries downtown. Ter Har’s is a locally-owned clothier full of chic beach attire in case you forgot your hoodie. Sesame + Lilies sells home accessories and art fit for a Coastal Living spread – think ikat pillows, oversized wicker baskets, glass vessels and reproduction maps. If the kids are in tow and want a sack full of shells or souvenirs, head to long-time favorite Dueber’s Gift Shop. To the south in midtown, step inside Found for a unique combination of antique hutches, mid-century modern dressers, photos of old-time Cannon Beach and artwork by local potter Chris Johnson and jewelry maker Ashley Mersereau. No gallery stroll is complete without a visit to the venerable White- Bird Gallery, in existence for more than 40 years now. A recent show included wood carvings by Tom Cramer, raku-fired ceramics by Boni and Dave Deal, and new paintings by Randall Tipton – all quintessential Northwest artists. The Cannon Beach Gallery, managed by the Cannon Beach Arts Association, schedules particularly impressive exhibits throughout the year, many juried by guest curators. Go to cannonbeacharts.org for a detailed schedule. For lunch, grab a quick basket of fish and chips at Tom’s Fish and Chips or duck inside the Driftwood Restaurant for a leisurely bowl of clam chowder before heading out to Haystack Rock. The iconic basalt sea stack, which stands at 235 feet, is rich with marine birds and intertidal creatures, and is part of the Oregon Islands National Wildlife Refuge system. At low tide during the summer, conservation volunteers will point out the bountiful sea stars, hermit crabs, limpets and mussels temporarily exposed by the receding waters, and answer questions about the tufted puffins that nest on the rock from April to July. Pelagic cormorants, pigeon guillemots and western gulls also inhabit the cliff ledges, rocky crevices and underground burrows at Haystack Rock. Next, buy a kite from the Kite Factory or a book from the Cannon Beach Book Company and drive south to Tolovana Wayside, a city park at Hemlock and Warren. The park offers ample public parking, beachfront benches, picnic tables, playground equipment, bathrooms and foot showers. Let the kids run around while you relax with a good mystery. For dinner, walk across the street to Mo’s at Tolovana. Mo’s is famous up and down the Oregon Coast for its delicious clam chowder, and offers beachfront dining in a casual setting. Or for a truly unique experience, attend the dinner show and cooking class at Bob Neroni and Lenore Emery’s delightful EVOO Cannon Beach Cooking School. You’ll sit around the chefs’ kitchen/bar as you watch their team prepare three entrees paired with three wines, followed by a great dessert. It’s time to head home, but no visit to Cannon Beach is complete without a sightseeing drive south on Hwy 101. Grab a quick latte from Insomnia Coffee Company in the newly built 2nd and Larch building, then head for the hills. For 10 miles, the highway rises and winds toward Neahkanie Mountain, the rugged headland between Arch Cape and Manzanita, revealing breathtaking views of the Pacific below. A series of wide pullouts with interpretive signage allows you to park and safely take it all in. At the first stop, the Silver Point Interpretive Overlook, look for Tillamook Head and Haystack Rock to the north, and Silver Point and Castle Rock, home to 12,000 common murres, to the south. Next, the road quickly descends to the lovely Arcadia Beach and Hug Point, where you can stay in your car or take a short walk through the windblown pines to the beach itself. A few miles later, drive through the tunnel at Arch Cape and look for the signs to Oswald West State Park. The crown gem of the Oregon Coast, Oswald West stretches along four miles of the coastline in 2,484 acres of dense, old growth forest. Leave your car and try the ½ mile Short Sand Beach Trail to a beautiful picnic area overlooking the beach. Look for surfers and boogie boarders. The 2½ mile Cape Falcon Trail is more invigorating as it climbs through the hip-high salal to incredible views of Tillamook Head to the north and Cape Lookout to the south. If you time it right, you can plan these hikes later in the day and watch the sun set over the Pacific. It is a grand sight, a gift from Mother Nature. Watch the water turn from bright blue to deep mauve as the crimson sun sinks below the horizon, then finally a quiet gray. It’s time to go home. Cannon Beach Vacation Rentals offers visitors more than 60 vacation rentals to choose from, ranging from 5-bedroom oceanfront homes to condos and guest suites. A perfect option for everyone from families planning reunions, friends improvising last-minute getaways, and couples seeking quiet and solitude. Truly some of the charms of staying at the Inn at Cannon Beach are the bungalow style buildings and lush coastal gardens. Guests can visit the art gallery or gazebo, or opt to while away the afternoon in Adirondack chairs to take in the view. Units have in-room fireplaces. Pet-friendly options also available. The Lodges at Cannon Beach is a handsome complex of tastefully appointed two and three bedroom townhouses. 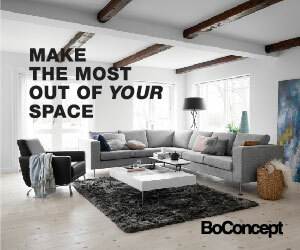 Each unit has a spacious floor plan with vaulted ceilings, exposed wooden beams and ample natural light, accommodating up to six adults. Upscale extras include leather furnishings, view-through fireplaces and flat-screen TVs. The Ocean Lodge offers 45 oceanfront luxury studios and suites. Guests can watch the sun set over Haystack Rock from 1940s-style wraparound verandas or play bocci ball on the perfectly manicured grounds. Beautifully constructed in national park-style stone and wood. A luxury boutique hotel, The Stephanie Inn is exceptionally sited, decorated and managed. Each of the 41 guest rooms is impeccably appointed in Northwest neutrals, fine linens and jacuzzi baths – some with a view. Amenities include on-site massage, complimentary nightcaps in the library and award-winning cuisine. 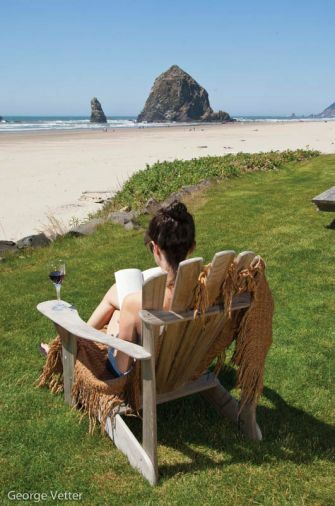 One of the largest hotels in Cannon Beach, Tolovana Inn is a traditional family favorite. Weather-worn shingles wrap the beloved three-story beachfront buildings, dotted with decks for watching the waves below. Kids will enjoy the indoor saltwater pool. Select from one and two bedroom view suites, or standard queen and king rooms. Cannon Beach has always offered a mix of casual and fine dining restaurants, but as the interest in seasonal and locally grown food grows throughout the West, so do the food choices on the Oregon Coast. Gourmands from the city can now find ample vegan and vegetarian options, gluten-free baked goods and even salads made with greens grown within 20 miles. Here are our top restaurant picks, right. If you’re in the mood for local seafood, look for razor clams, Pacific Coho salmon and Willapa Bay oysters on the menu at The Driftwood Restaurant and Lounge. The wine list includes bottles from Oregon and Washington. CASUAL FARE When the sun is out, head to the patio at Warren House Pub or enjoy a halibut basket on the front porch of Toms Fish + Chips. 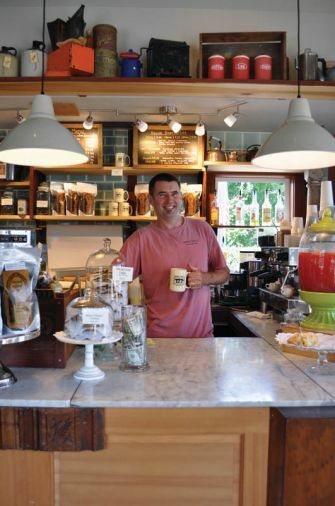 Locavores will not go thirsty in Cannon Beach. Find locally brewed beer at Bill’s Tavern and Brewhouse and award-winning smallbatch spirits at Cannon Beach Distillery. Handmade beer and pub fare in the heart of downtown. Casual setting with pet-friendly deck. American cuisine served in a space invoking a country inn. Parisian-style café offering lunch and dinner located inside historic Cannon Beach Hotel. Casual food served in a hardware store. Specialty hot dogs. Caribbean-style food and tiki drinks. Sweet and savory crepes, and smoothies. 60 years of fine steak and seafood service. Bar and outdoor deck seating. Combined cooking class and dinner experience, paired with chef-chosen wines. Reservations required. Seasonal food with an Irish twist. Fine dining, blending Northwest, French and Italian cuisines. Artisanal pizzas, soups, salads for lunch and dinner. Pizza by slice and whole pie. Gourmet sandwiches, hot paninis, soups. Dog-friendly outdoor seating. Fine dining with locally sourced ingredients and top regional wines. Organic, natural and wild-caught focus with a full menu as well as vegetarian and gluten-free options. Family friendly fish and chips, burgers, craft beers. Dine inside, on front porch or take out.